Change in Interest in CRCT Units held by Retail Crown Pte. 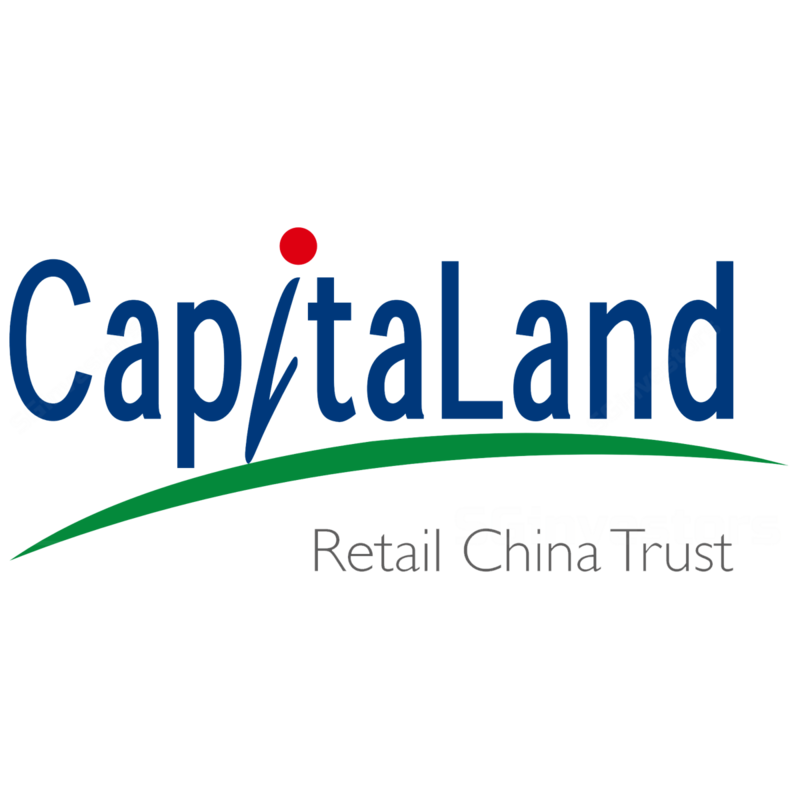 Ltd. & CapitaLand Retail China Pte. Ltd. Establishment of Wholly Owned Subsidiary - Gold Rock Investment Pte. Ltd.